All excellent products, quality glass jars that I would buy again. Delivery from Ozfarmer was fast and not overpriced, service was also excellent. Products were excellent and promptly delivered. 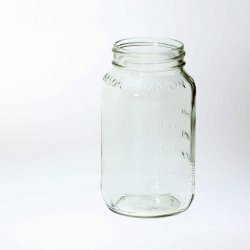 I have not needed to buy more jars but do check you website to see the products you have. These lovely jars are very unusual in that they have a "thumbprint" imprint around the top of the jar. The jar is a perfect complement for special foods or candles. Can be used for water bath / pressure canning. 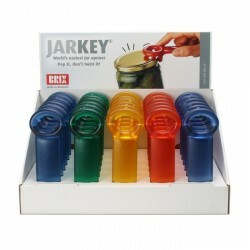 Takes Lid 89mm CT. Lid colour may vary according to availability, please contact us if a particular colour is required. 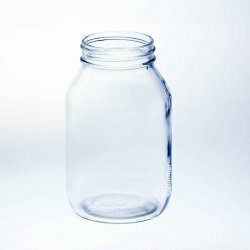 6 x 600ml Cylinder Jar WECK - 905 - includes glass lids, seals and clamps1/2 litre / 600ml Weck ..